The Caribbean is the most tourism dependent region of the world and also one of the most vulnerable to the impact of climate change. 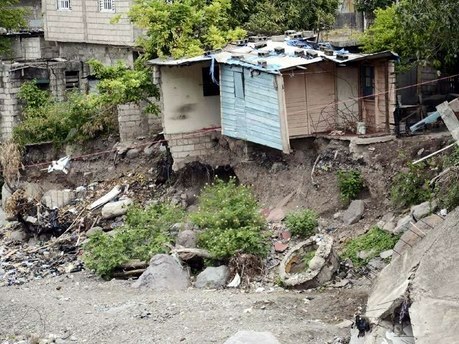 How does climate change affect us here in the Caribbean? Caribbean countries and economies are highly vulnerable to the effects of climate change. Jamaica, for example, is one of the world’s top 40 climate “hot spots”. This means that Jamaica is one of the countries in the world that has been, and will be, worst affected by climate change. 25% of Jamaica’s population lives in a coastal area, and 90% of the country’s total income is produced within these areas. Many other Caribbean countries are also at significant risk due to their geography, location and dependence on agriculture and tourism. 1. More frequent and more severe hurricanes and tropical storms. Most scientists think that the increase in the number and strength of hurricanes and storms that we have been experiencing in the Caribbean is because of global warming. Jamaica, for example, is affected by a tropical storm or hurricane every 3.8 years; previously Jamaica was directly hit once ever 9.4 years. 2. An increase in the length of the dry season and a decrease in the length of the rainy season affects agriculture and the food supply. A shorter rainy season and a longer dry season will reduce the supply of water, including drinking water, to homes, communities and businesses. 3. A rise in sea levels and coastal flooding, and the increased likelihood of storm surges have implications for communities and built up areas along the coast, and for the tourism industry. Rising sea levels can also pollute underground water resources. 4. Intense rains and flash floods, which do not compensate for shorter rainy seasons. Intense rains are very damaging as they wash away top soil, and increase the amount of sediment that gets into the domestic water supply. 6. Environmental degradation. The natural environment provides important services such as flood control, storm surge protection, groundwater replenishment, and limits the impacts of sea level rise and droughts. The destruction of our wetlands, forests and coral reefs reduces the environment’s ability to protect itself and us. 7. Degradation of our natural beauty and the extinction of our native animals. We have birds, butterflies and other species in the Caribbean that are not found anywhere else in the world. Climate change and shifts in weather threaten our natural environment, our animals, and our beautiful surroundings. For more information on climate change in the Caribbean also check out the Caribbean Community Climate Change Centre. But we can take steps to be more climate change resilient. Build Better Jamaica (BBJ) aims to develop design concepts to make our buildings in the Caribbean more climate change resilient. BBJ’s main objective is to assess climate-change related risks and help increase resilience in the building stock of Jamaica and the Caribbean. 3. to increase awareness, knowledge and dissemination of information about climate resilient construction concepts. The project is being funded by the IDB and implemented by the Institute of Sustainable Development, UWI, Mona. 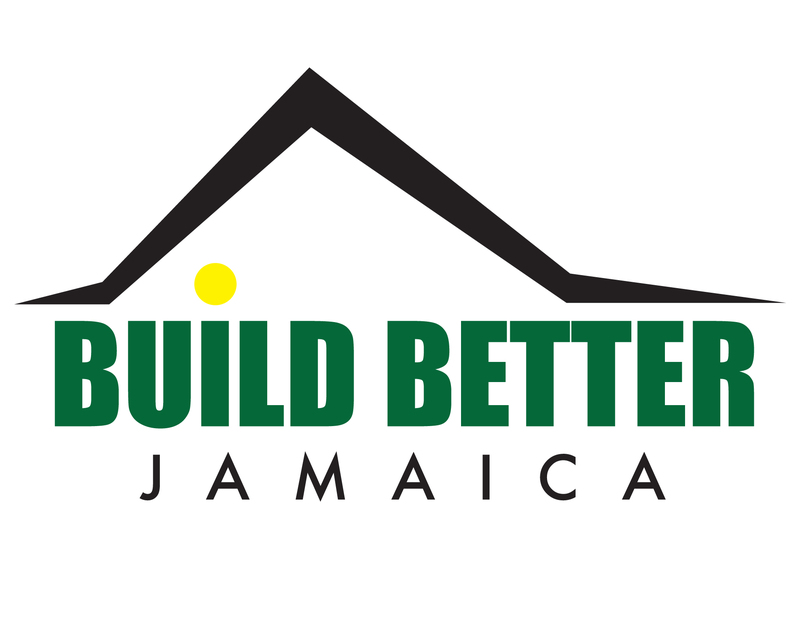 Check out their facebook page for more information on BuildBetterJamaica and follow them on twitter at BuildBetterJA. Mais cet appui n’a rien de très étonnant quand on connaît cheap nhl jerseysla proximité entre le site internet et le Parti pirate. Début mai, l’ancien porte-parole de Pirate Bay, Peter Sunde, s’est lancé dans les Européennes. Son programme : défense de l’Internet libre, de la transparence gouvernementale, ou encore favoriser un plus grand respect des droits individuels. Sans surprise, ce candidat avait reçu le soutien du Parti pirate Finlandais.Il portera la bannière du parti pour les élections et sera candidat à la présidence de la Commission européenne avec Amelia Andersdotter.